Stay in the know. Stay updated about us. We're actively working offline too, here's what we've been up to. 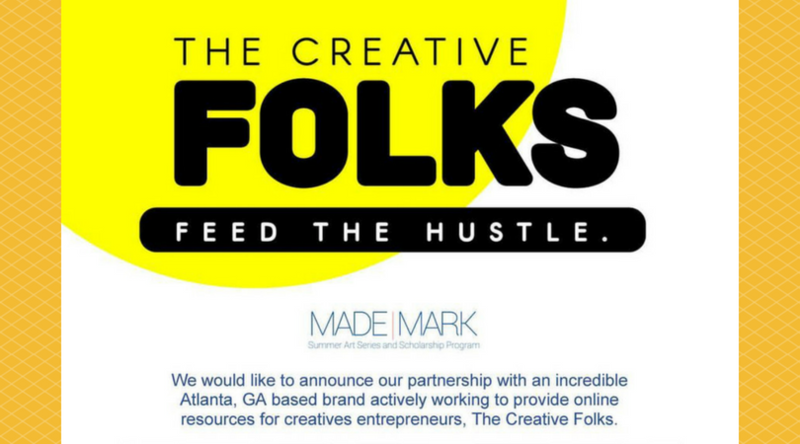 The Creative Folks (TCF) is not only about providing online content. 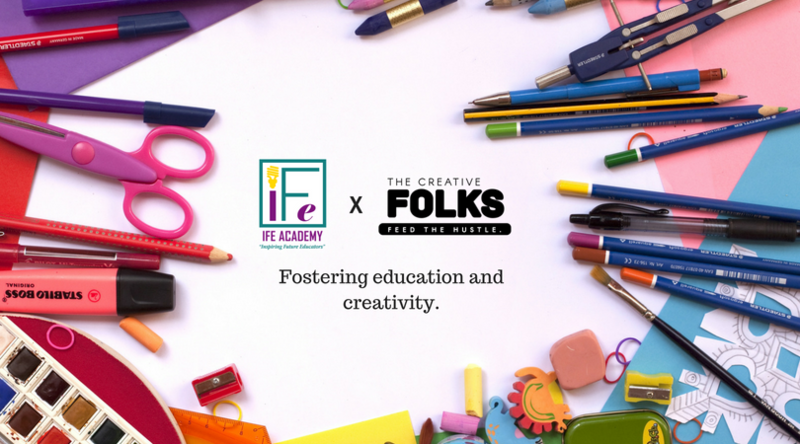 We're here to advocate for art and creativity offline through our initiatives planned for the months and years to come for TCF. We'd like to share with you our initiatives for the community, where no project is too small.